Carpets of well manicured tea gardens, hazy mist clad hills and invigorating weather are just some of the many reasons why Munnar in Kerala is a much loved and visited destination. 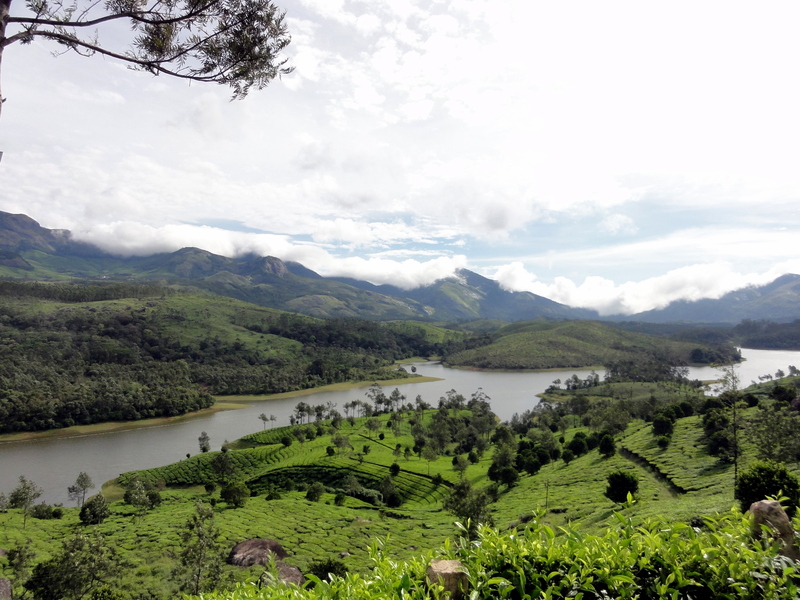 At about 1,600 metres (5,200 ft) above sea level, Munnar is an utterly beautiful hill station nestled in the Western Ghats in the Idukki district of God’s own country. 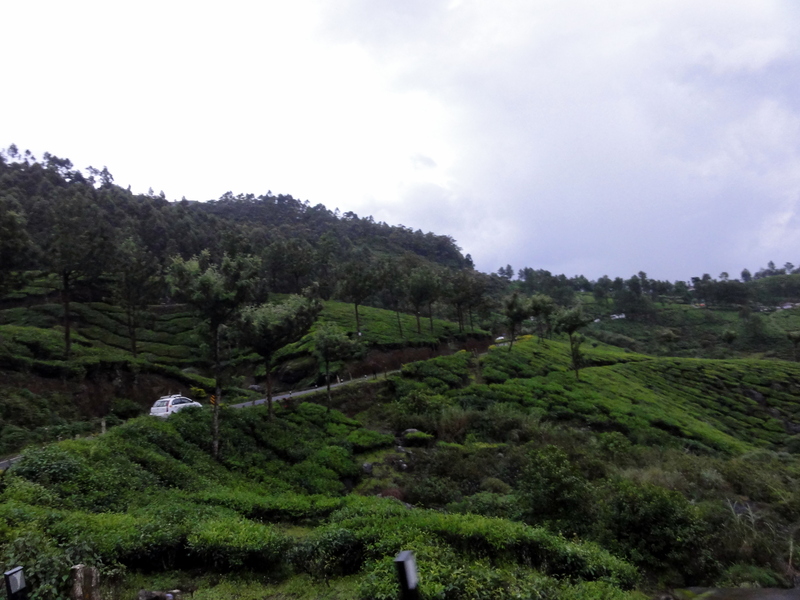 Known for its picturesque beauty, Munnar is synonymous for its lush green tea estates and stunning landscapes coupled with some really captivating views. 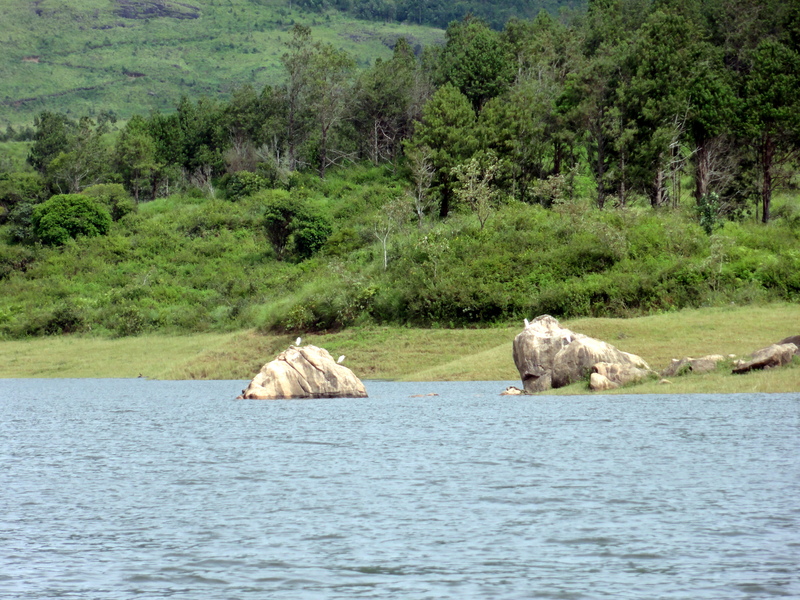 While much has been said and written about the tourist attractions in the town, the relatively less visited Anayirankal dam was the best part of our Munnar trip. 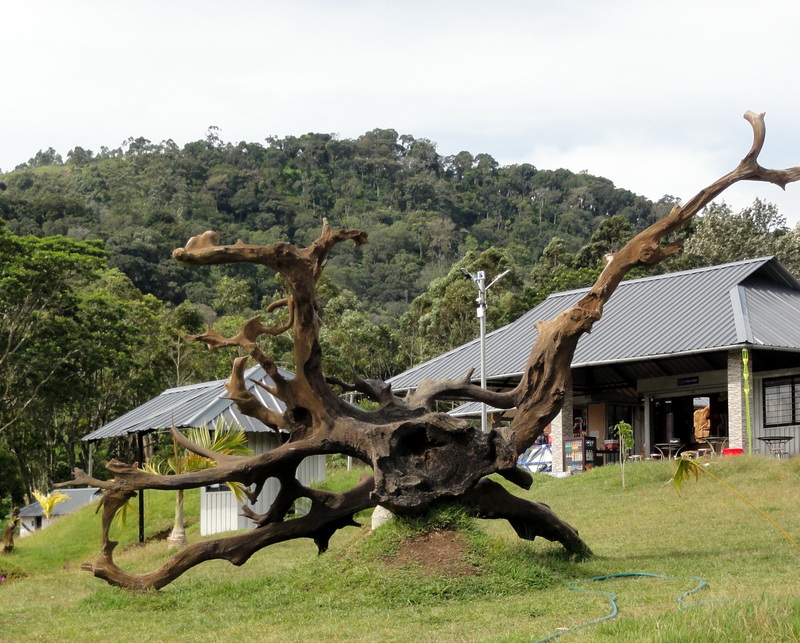 Surrounded by the Tata tea estates and evergreen forests, this is an ideal picnic spot where you can spend a couple of hours or even upto half a day. 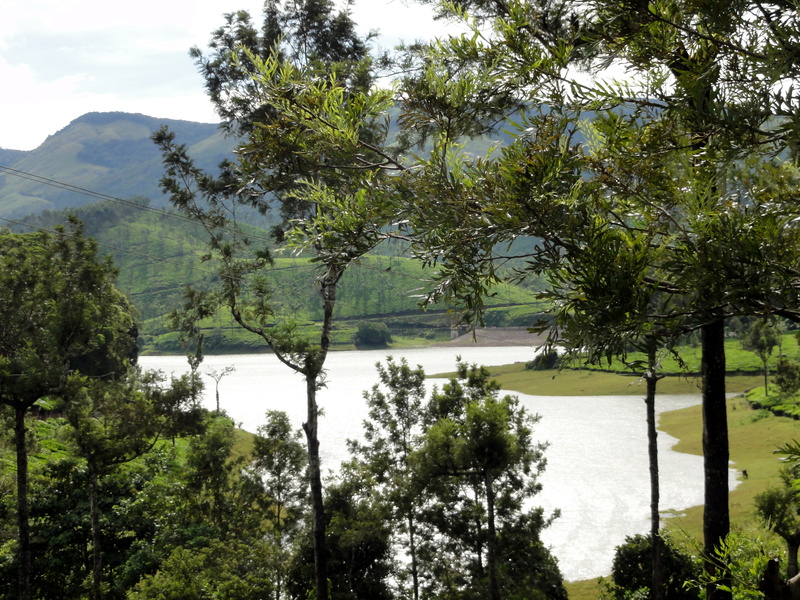 About 22km from Munnar and en route to Thekkady, the placid waters of the reservoir are truly rejuvenating and a picture of tranquility. 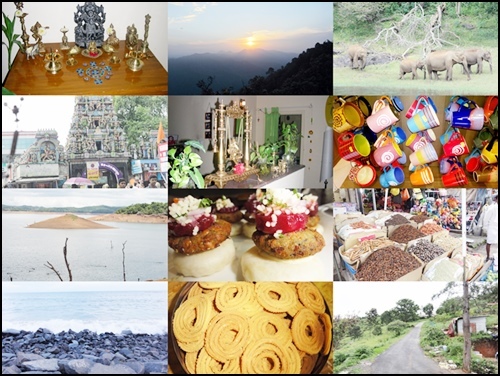 The area has also been recently developed by the Kerala tourism development corporation with recreational facilities including boating and a small cafe. We were lucky to reach this spot early in the morning while on our way to Thekkady, which only complimented our whole experience. Lazing around while waiting for the boating counters to open, we had a great time enjoying the views and the tree fossils in the premises. We opted for a ‘speed’ boat and the ride was truly exhilarating! The boat man was friendly chap and indulged us with his ‘crafty’ twists and turns of the boat that were sharp yet thoroughly enjoyable. Spotting some birds, I casually asked him if there was any chance of spotting wildlife, he did reply in the affirmative which got me all perked up and secretly hopeful. 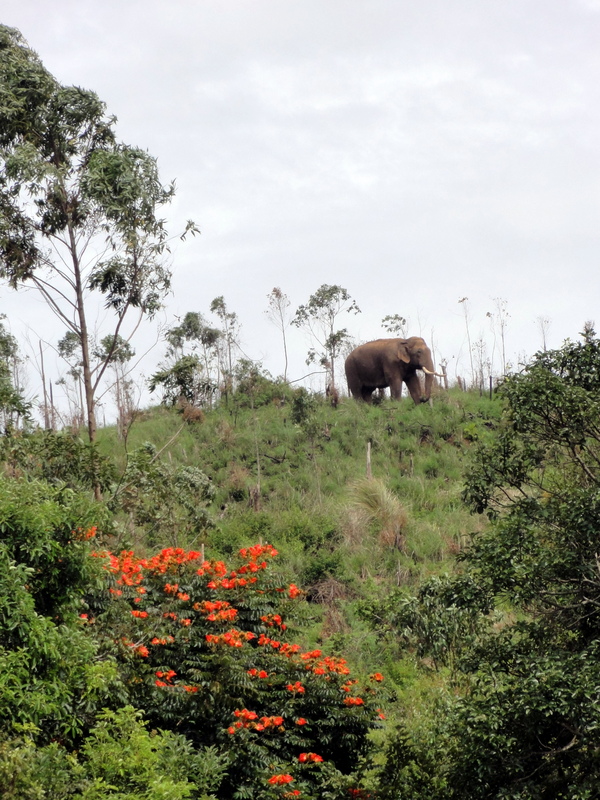 Moving a little into the interiors of the reservoir, my joy knew no bounds as we spotted an elephant in the wild, standing up in the hills! 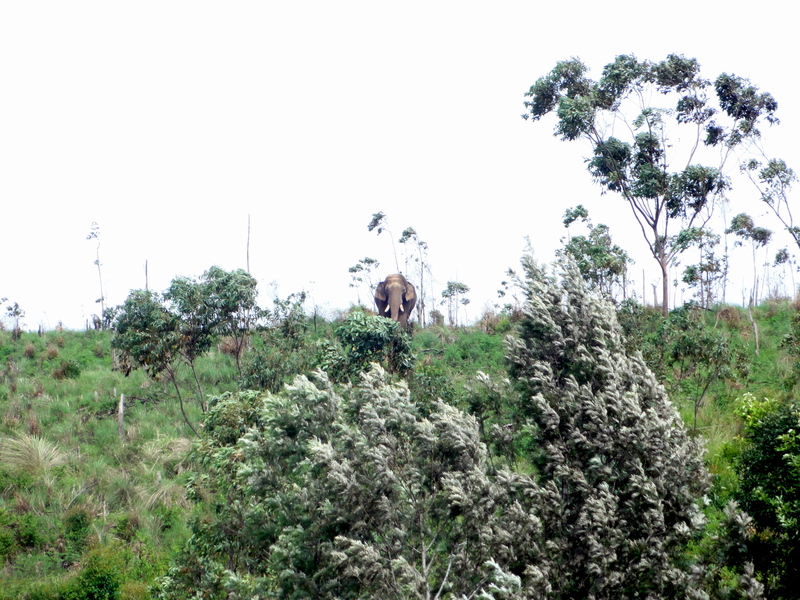 Standing majestic in the midst of all the greenery, the sight of the pachyderm was the truly the ‘cherry on the cake‘! Wow, what a gorgeous spot! It’s amazing seeing elephants where they’re supposed to live and not in a zoo. Yes Nilla; it is a lovely place and a great bonus if you can spot animals in the wild. Thank you so much Lynn & Alex; so nice of you to put in your comments. The greenery and the hue looks splendid heavenly. 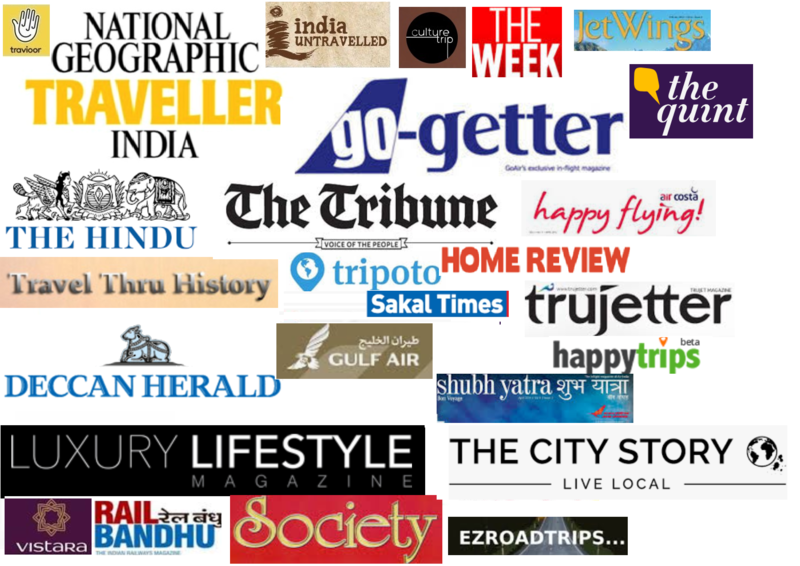 And your write up offers a good glimpse of it. Thank you so much Chaitali! Awesome post and great photos..
What a lovely experience! A tusker view! Yes it was:) Spotting wildlife when it is most unexpected is always truly memorable. Thanks for the share Rashmi. Welcome Dilip! So glad you liked it.